Most companies looking to create ‘healthy’ snacks tend to take unhealthy ones, such as biscuits and crisps, and tweak formulations in a bid to reduce the negative impact the foods have on our bodies. The result is inevitably a snack which, if you’re lucky, is a little healthier than the original product, but that simply isn’t as tasty or filling. An exciting new brand have thrown away the rule book and done things rather differently. 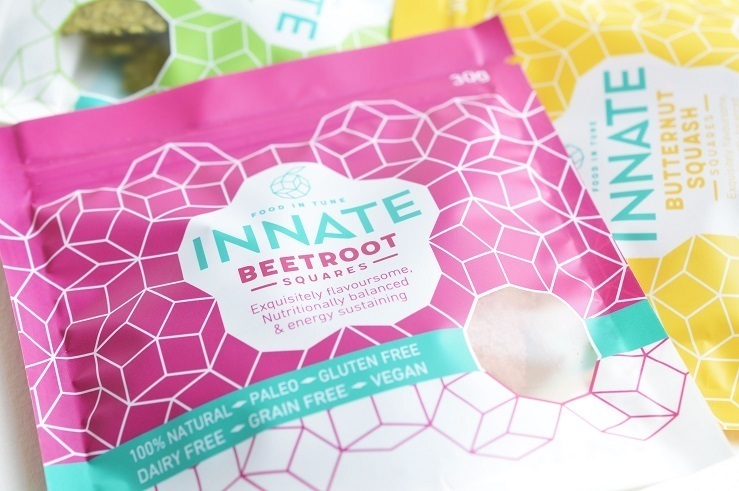 Instead of starting with an existing product and trying to make it healthier the brand’s creators began with a blank canvas and a desire to create a new kind of snack which had to nutritionally fulfil our innate requirements as humans, but still taste amazing. 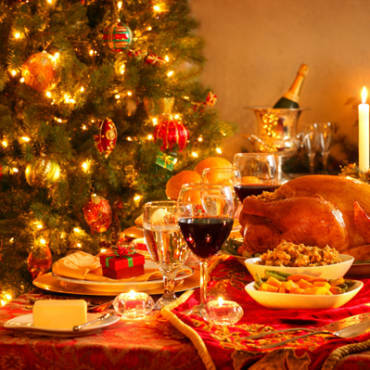 The result is Innate Snacks. Delicious bite sized squares that are neither a crisp nor a biscuit, but instead outrageously delicious air-dried squares that are a happy marriage of vegetables, coconut and almonds, delicately punctuated with an A-team of herbs and spices. With three award winning varieties, Beetroot, Butternut Squash and Spinach & Coconut, Innate’s credentials certainly live up to the hype. 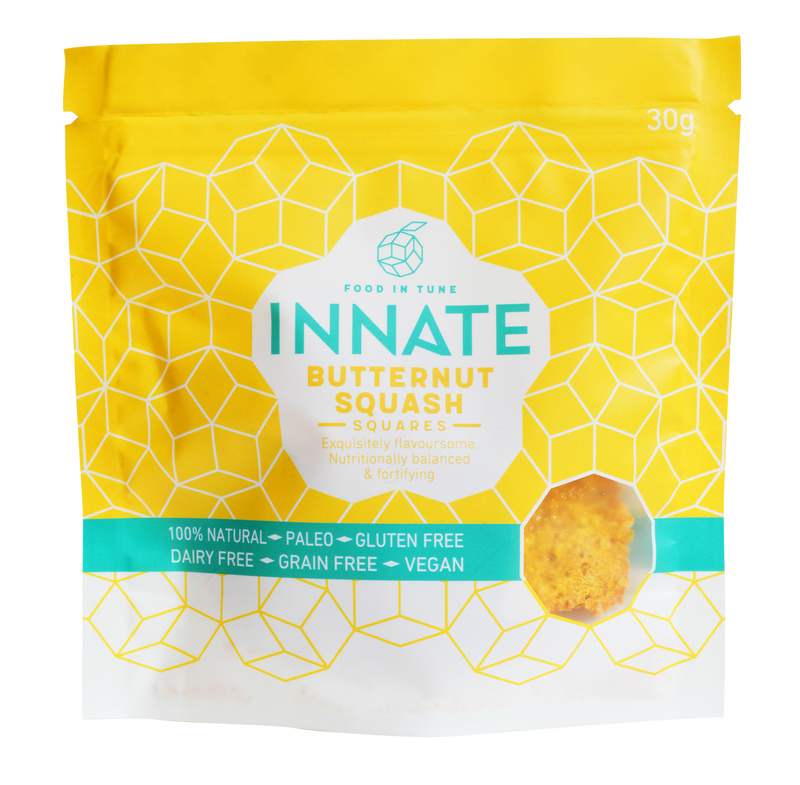 Containing a minimum of 40% of the veg each of the flavours is named after, the squares all natural vegan ingredients are free from allergens to ensure your digestive system remains un-irritated, whilst, with no added sugar, they release their energy slowly to keep you feeling fuller for longer and hunger at bay. 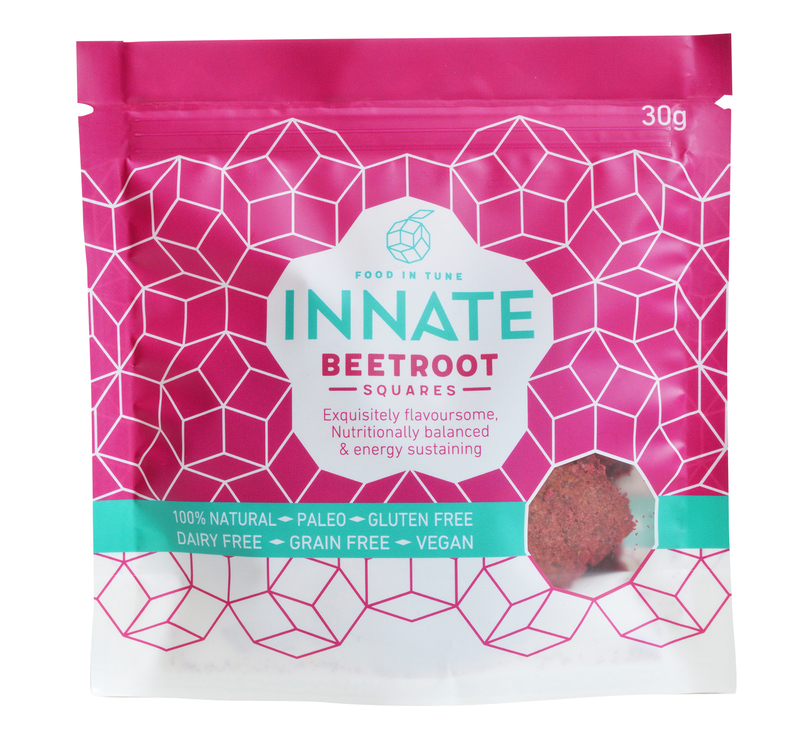 Made using eco-energy, ultimately the squares have been fashioned to be in tune with your innate requirements, taking natural, healthy ingredients to create a snack to help you thrive and be amazing. Perhaps most importantly, Innate snacks are outlandishly flavoursome and combine a symphony of wondrous flavours to take your taste buds on a journey of discovery. 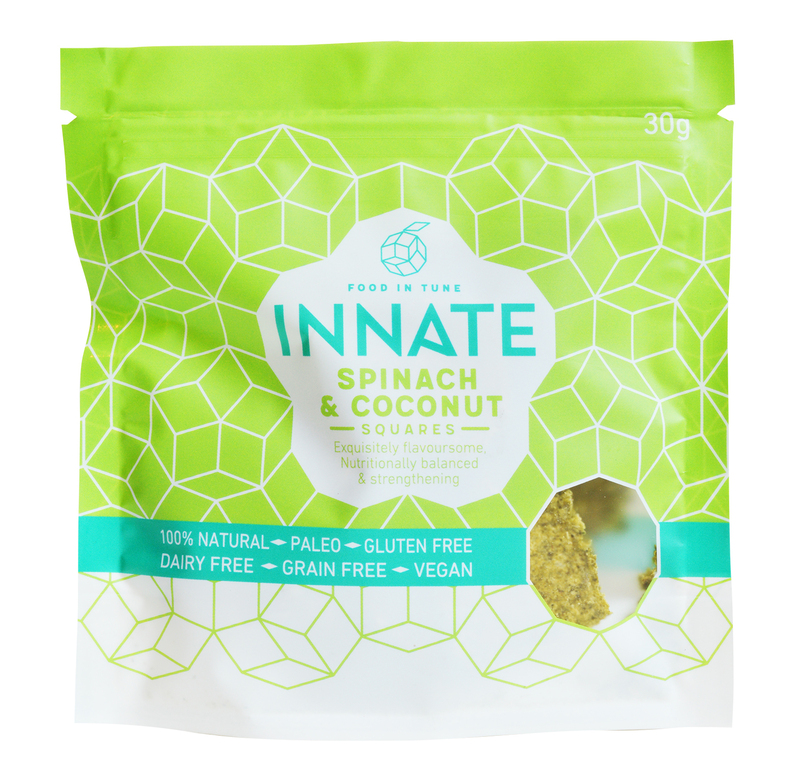 To grab yourself a pack, or ten, head over to www.innatefood.co.uk for more details.